. We are in the process of contacting Marshall for a review unit and we will be sure to post back with more information as it comes. Full press release below. 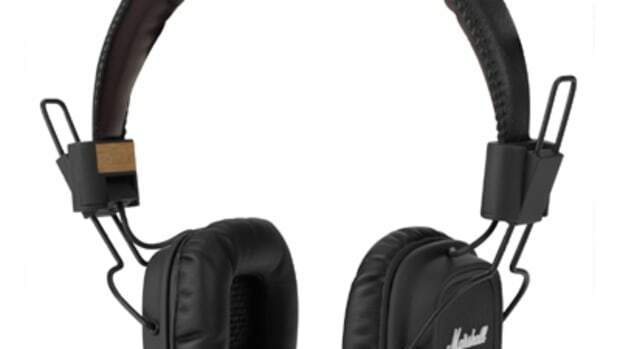 The Marshall Major headphones look great, sound great, and work well for DJ's and performing artists of all styles as seen in my full HD-Video review a few short months ago. Now Marshall has released the new Major 50 FX Limited Edition Headphones to commemorate the 50-Years of Marshall's legendary sound. The Marshall Major 50 FX comes with gold accents, Apple-certified microphone and remote and other styling cues taken from the 50th-Annaversary Guitar Amps that are now on sale. Peep the press release and links inside for more info. 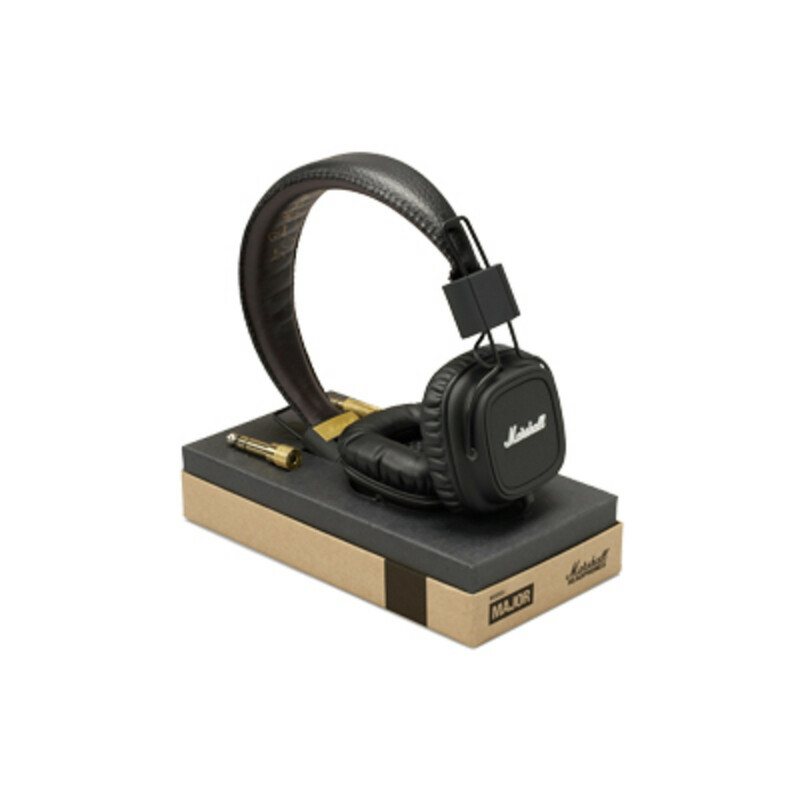 The highly-sought after headphones that were just released two months ago by Marshall are now back in stock! The Marshall Major headphones are taking the pro-audio world by storm...so much so that they couldn't even keep them on the shelves to meet initial demand. The leading guitar amplifier company just fired off an update email to all users letting them know where they can get a set of these headphones. Appealing to DJ's, performers, and producers alike, the Marshall Major headphones will reach DJbooth.net for a full written AND VIDEO review shortly. 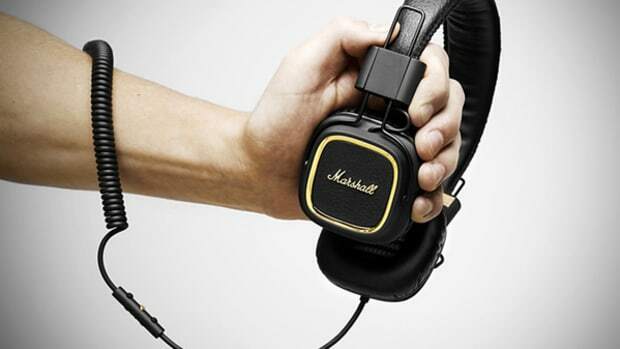 The famous Guitar Amp company Marshall is really making a home for themselves in the pro-audio headphone market. 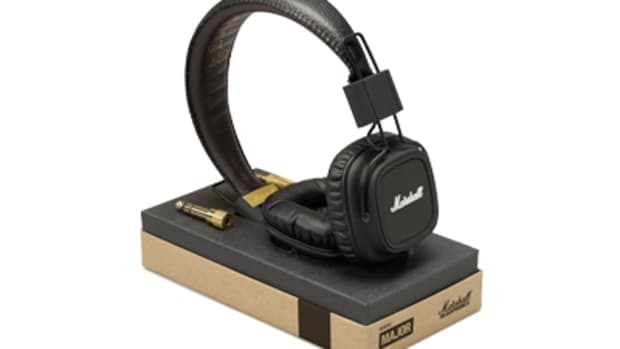 Their latest addition to their headphone linue is the new Marshall Major FX headphones that are designed to work perfectly with the iPhone, iPod, and iPad. There is a small 3-button controller built into the headphone cable that will allow for many different combinations that will activate the various functions on the apple machines. 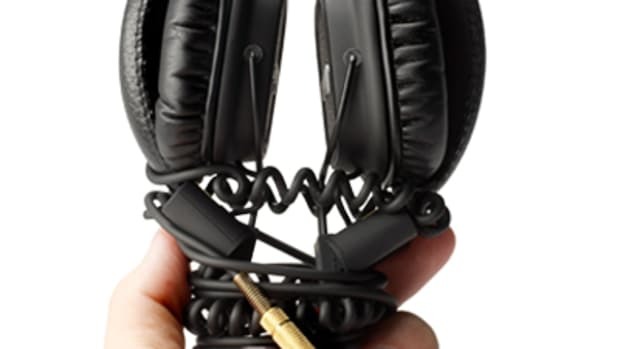 They also possess excellent sound isolation and a compact/collapsible design. These are on-sale now for about $130 and they definitely look like they are worth the price. They look very plush for long term listening and you know you are getting a high quality product when it comes to Marshall. Check inside for the press release and links. 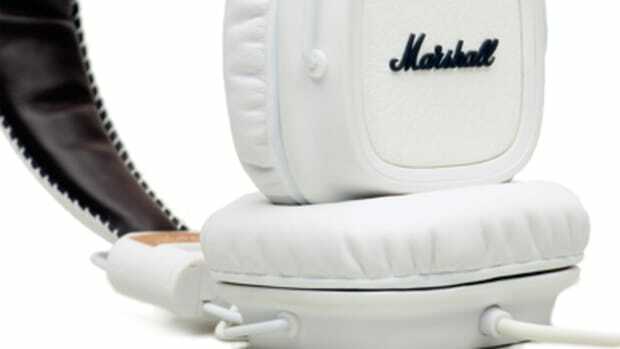 The Marshall Major headphones for performers and music-makers is now available in White. These headphones just came out last year and have been very popular with DJ's, producers, and performers alike. They claim to have excellent sound quality and supreme durability like the Marshall guitar amps that can last for decades and decades. We are still waiting for our set of headphones for a full video review and breakdown, but until then, check out the press release and the new Major Headphones in white. The Marshall Major headphones are shaping up to be a great set of headphones, not just for DJ's and performers, but also for the common MP3 and smartphone users. 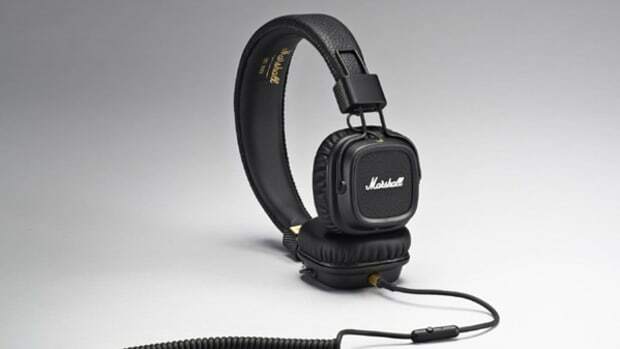 Marshall is now introducing the new Marshall Major Headphones, now with Microphone and Remote control cable which will give their Marshall Major headphones the ability to selectively answer cell phone calls or play music. It's compatible with all the smartphones and MP3 players on the market today. Details inside. Two full years ago, we reviewed the Marshall Major Headphones which we liked for their minimal on-the-ear profile, clear sound, and a nice comfortable fit on the head. 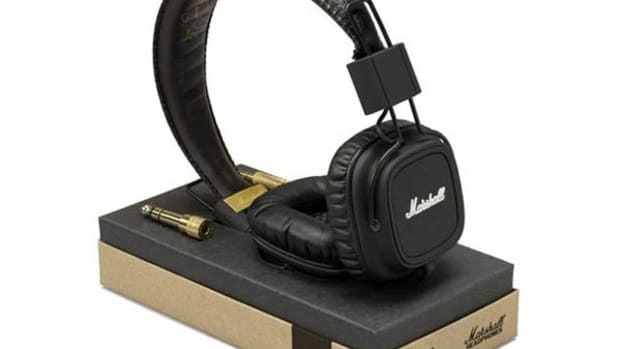 The new Marshall Major II headphones have now been announced and they take all of the good features from the original headphones while adding a few new features to make them a better overall set of cans. We've been talking about the Marshall Major headphones for quite some time now and we've finally got a set in the lab for a full out HD-Video review. These throwback/retro looking Marshall Major headphones have some nice styling cues and an overall tough feel that should be good for DJ application and general audio playback. We'll put these through the tough "on-the-go-DJ-test" and let you know how they turn out in a week or so. For now, Check out the unboxing and first impressions video inside.